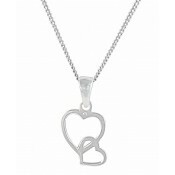 Crossover Sterling Silver Heart Necklace from The Opal’s woman’s silver necklace collection offers a fresh take on the heart theme. 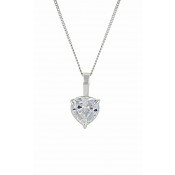 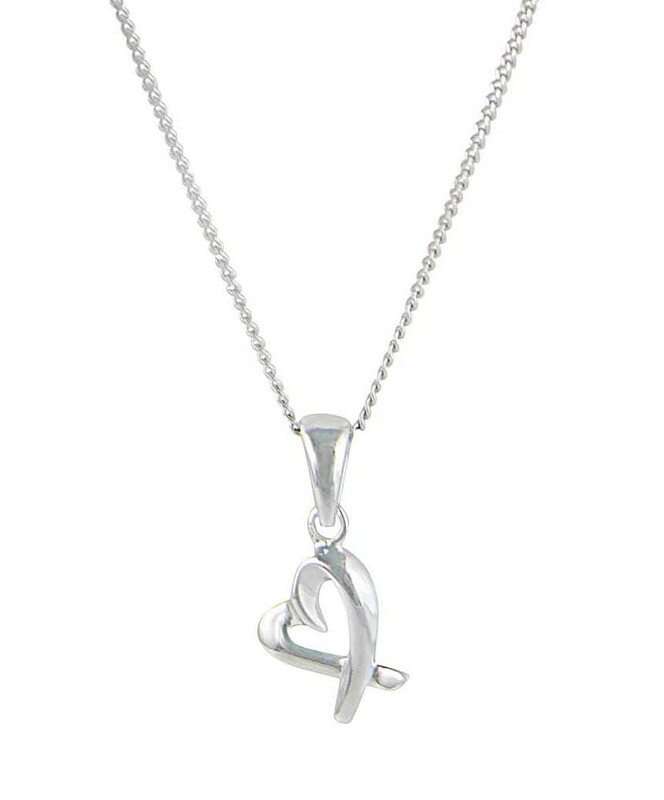 This small silver pendant features an open heart shape set on an angle with the heart point made by the silver points crossing into a kiss symbol. 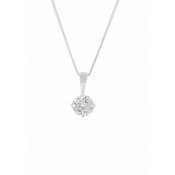 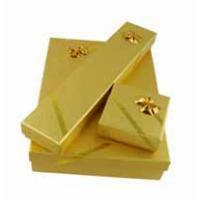 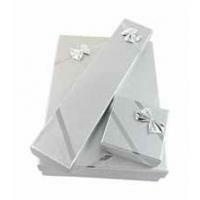 Deeply romantic with a very modern feel this would make a special gift for a loved one. 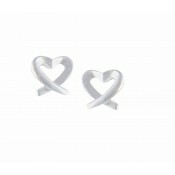 Create the complete set with the matching crossover silver heart stud earrings.